InterSearch Middle East strategically leverages the extensive international network & depth of regional knowledge to provide our clients & candidates with local, regional and global executive search capabilities & delivery. 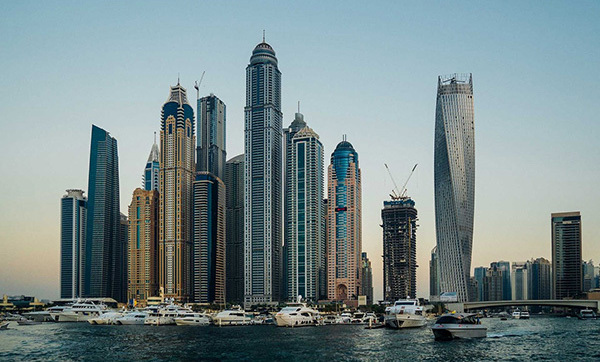 The well-established firm has delivered a very unique value proposition to the Middle East region by expanding across the GCC with four dedicated offices: Dubai, Abu Dhabi, Muscat & Riyadh. The multi-geography strategy ensures a more personalised and developed connectivity across the region and allows InterSearch to be closer to clients and candidates to build long-term relationships and deliver a higher-level of service excellence. 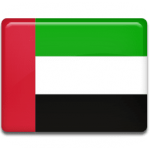 InterSearch is recognised as the only international executive search firm to be officially licensed in Oman and Abu Dhabi the capital of the United Arab Emirates. 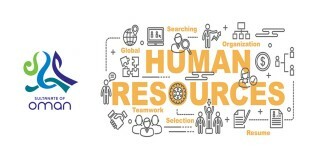 InterSearch Worldwide is ranked amongst the top 10 search firms globally and is recognised as a very passionate and entrepreneurial global network that operates across all major industry sectors; including Aviation, Banking & Finance, Infrastructure, Oil & Gas, Consumer Goods, Industrial, Family Groups & Private Equity. As a leading headhunter in emerging markets across the Middle East & Africa region, we are experienced, innovative and totally committed to our clients who gain competitive advantage by hiring great people to make a difference. 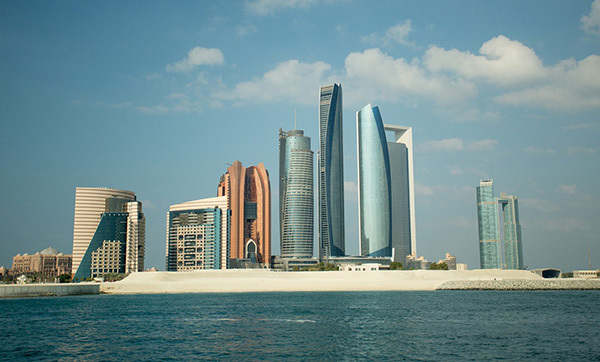 Andrew joined InterSearch Middle East to establish the Abu Dhabi business, and build out a first class search practice across the UAE’s capital. Having spent the majority of his career building relationships across EMEA, Turkey and Asia Pacific, Andrew is well positioned to ensure the InterSearch Middle East business remains top of class, and services clients across a multitude of sectors and industries. 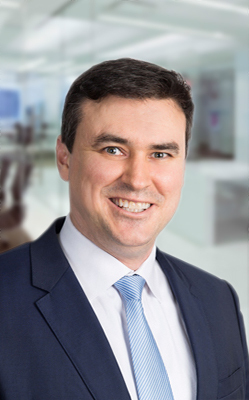 Having worked for large publicly listed search firms, as well as a smaller business with international aspirations, Andrew understands the nuances of best practice in fast-changing environments, and combines this to achieve the best solutions for his clients and candidates. InterSearch Abu Dhabi focuses on searches within the following sectors: Energy, Oil & Gas, Financial Services, FMCG, Retail, Manufacturing, Logistics, IT, Telecommunications, as well as aligning with Government Institutions accordingly. With a truly global network, Andrew exceeds expectation, and delivers a detailed and high quality service, always. Harris began his career in 1989 and has worked in Athens, Greece, New York City, USA and Dubai, UAE. He has 20 years of experience as an executive search consultant, joining InterSearch Greece in 1998 and eventually becoming the General Manager of InterSearch’s Athens office, a position he holds until today. He currently splits his time between Greece and the Middle East, wearing a second hat as General Manager of InterSearch’s Dubai office. 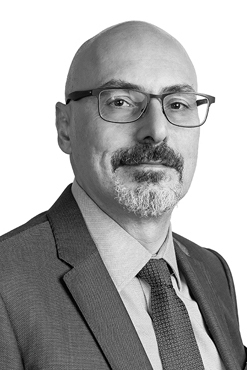 He works with delighted clients in Greece, the East Mediterranean, Middle East & Africa in a variety of sectors and is a Sub-Leader for InterSearch Worldwide’s Global Consumer Goods & Retail Practice Group. He has previously also served as Global Media Relations Executive for InterSearch Worldwide, playing a significant role in increasing visibility and awareness for the Global organization. Harris holds a Master’s Degree from Syracuse University’s prestigious S.I. Newhouse School of Public Communications in New York and a B.Sc. in Business Administration from Deree, The American College of Greece. He has been a recipient InterSearch Worldwide’s annual Excellence Award.